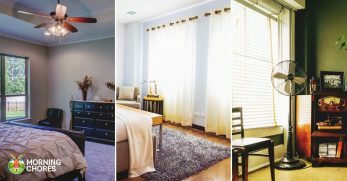 So that is why I’m bringing you an overview of all of the different flooring options you might want to consider during your remodel. 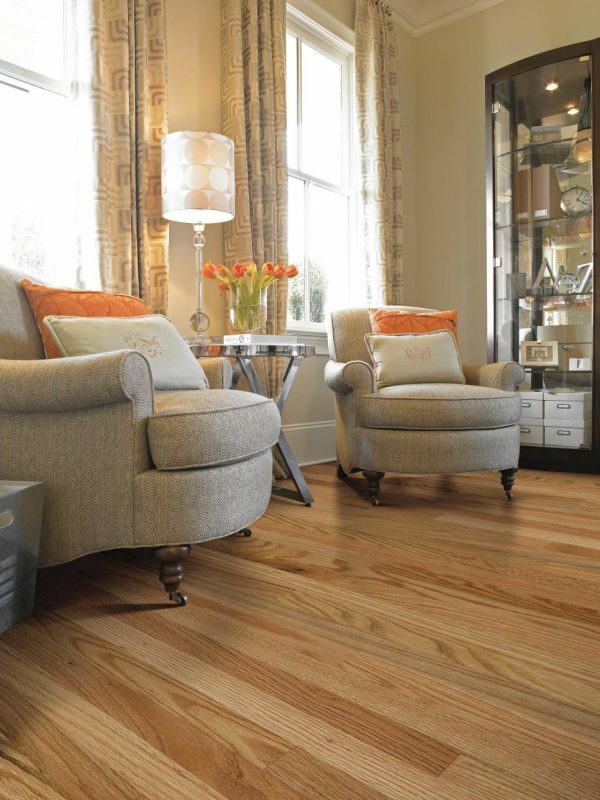 Hardwood is a beautiful flooring option. 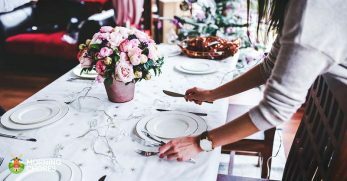 They fit into most any home décor setting, but unfortunately, they don’t fit into every budget. You see, hardwood flooring can be a pretty expensive flooring option. 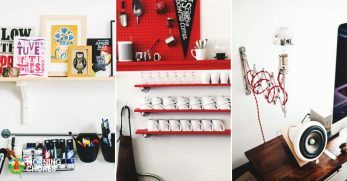 So if you have a hefty budget or a small space you are redecorating, then this might potentially work. If not, then you might want to go with a less expensive option. Plus, these floors can be damaged which should definitely be taken into consideration. 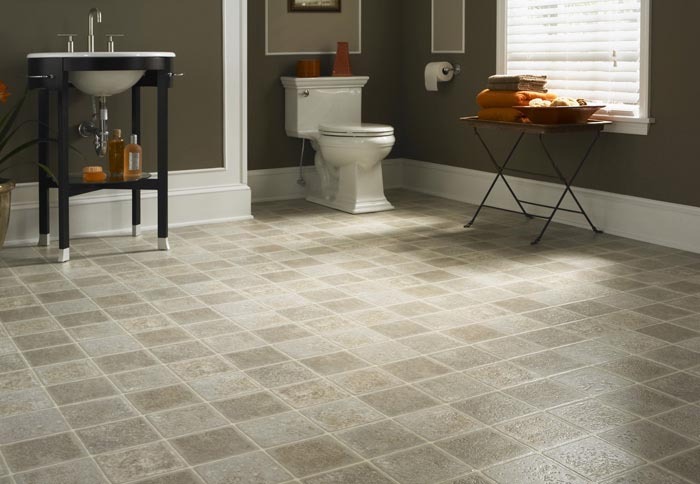 Tile is a great flooring option for multiple reasons. The first is that it isn’t usually very expensive. 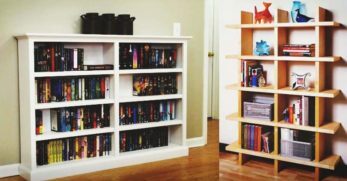 It can also be done DIY pretty easily. Here is a tutorial to help you along, if needed. Plus, tile is also water proof which is great for spaces like kitchens and bathrooms. 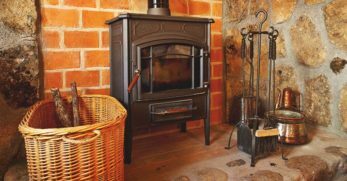 But the downside to tile is that it is very cold, and though you can buy tile warmers they are usually pretty expensive. Also, tile can crack so its durability should be measured considering which room you would be using it in. 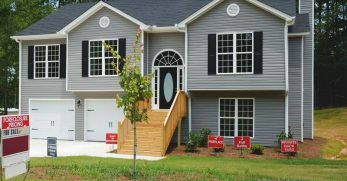 In my current house and our first home we purchased, we had laminate flooring. It too has its pros and cons that should be considered. The great thing about laminate flooring is that it can be easily installed. They are floating floors so there isn’t a whole lot to it. Plus, these floors are easy to clean and depending upon type of flooring can be really inexpensive. 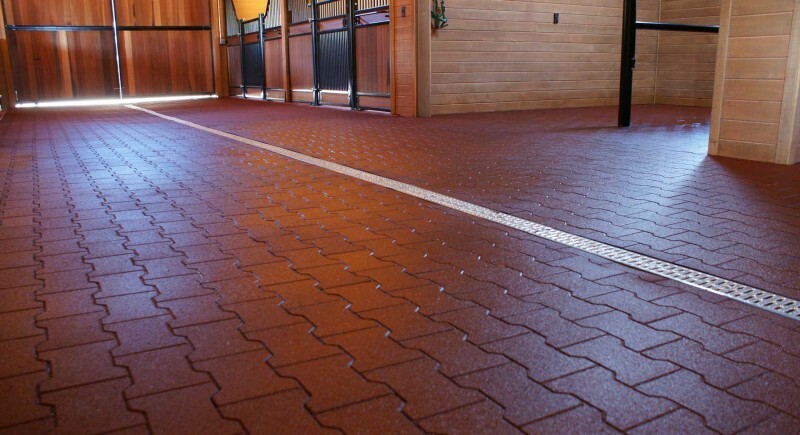 These floors would be good to use in high traffic areas as they are pretty durable. Just remember, the price of the laminate flooring will usually tell you the quality. But once the flooring is ruined in an area, there is no fixing it. It is must be replaced. I grew up with carpet, but I have to tell you, I’m not a fan of carpet in the slightest. This is why my current house has no carpet in it what so ever. But let’s start with the good things about carpet. Carpet does feel good on your feet and weekly cleaning is a breeze because you just vacuum it. 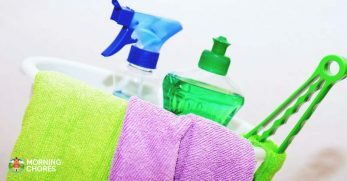 However, the downside to carpet is that it can be more expensive, it does stain so you will have to have your carpet cleaned annually, and it is not good for those with allergies because it holds on to pet hair and other allergens. Growing up we always had vinyl in our kitchens until I was in high school. My mom just always thought they were easy to maintain so that’s what we had. However, the prices of vinyl vary greatly depending upon which type you are purchasing. Also, you should keep in mind that vinyl can tear and dent easily. I can attest to this personally. When I was in middle school we kept a friend of the family’s dog for a week while they went on vacation. 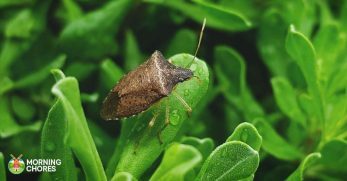 It stayed in the kitchen at night. This dog used its toe nail to cause a tiny slit in the floor. It had a whole section of our floor destroyed by the end of the week. We had to lay a whole new floor that year. 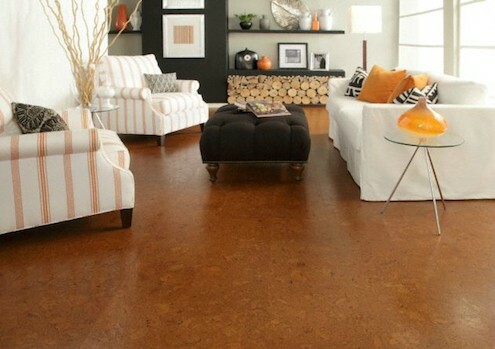 Cork flooring has so many wonderful benefits to it. It is a great insulator meaning you won’t walk on it in bare feet and be cold. It is also soft which will feel good on your feet, too. If you are worried about germs this type of floor is mold resistant and antimicrobial. Plus, it is also environmentally friendly and great at absorbing sounds. The downsides to cork is that furniture can leave indentions on it, and it can become discolored by the sunlight. It will also be ruined if standing water is left on it. Rubber flooring might sound odd to you but there are a few cases where it would probably be a good option. If you need a floor with a little give to it and one that will absorb some noise, then rubber flooring could be what you’ve been looking for. So keep rubber flooring in mind if you have a gym or an athletic setting in your home. It isn’t super soft but if you are working out on it, it should feel good to your joints. 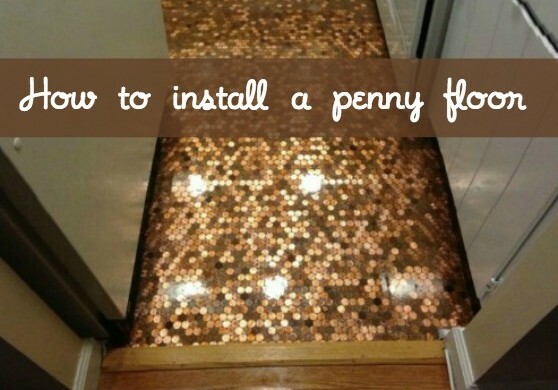 When we were remodeling our kitchen, I came across this tutorial to do DIY penny flooring. 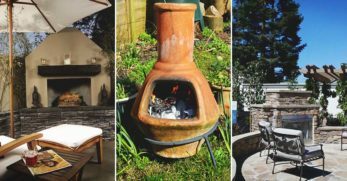 I was desperately searching for any flooring option that wasn’t going to cost me an arm and a leg as we were working on a really tight budget. Though I didn’t go with this flooring option, I still think it is a unique and solid flooring option that should be given consideration. It would probably take a lot of time to do but since it is made of pennies, it should be rather durable. This is the flooring option that we actually went with during our kitchen remodel. I personally fell in love with it because I really love the rustic design approach. 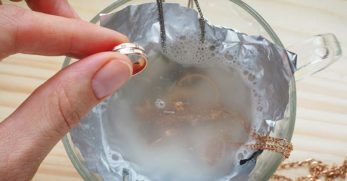 However, it is also very durable, very inexpensive to do, and extremely simple. Here is the tutorial for your own DIY Farmhouse Floors. 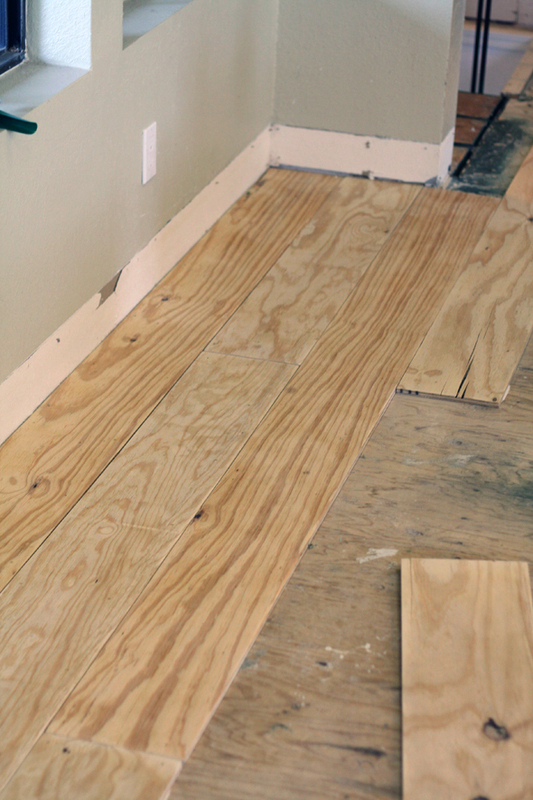 Plus, if one of the boards goes bad, it is inexpensive to fix and maintain the floor. 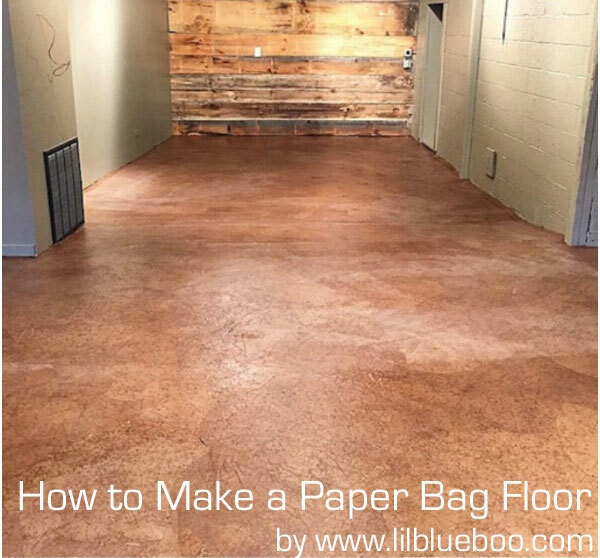 This method is also called the ‘Paper Bag Floor.’ If you already have a concrete floor in place but are looking for an inexpensive and DIY way to remodel it without a ton of expense then this could be a solid option. Plus, since the process is done on a concrete floor it should last for years to come. 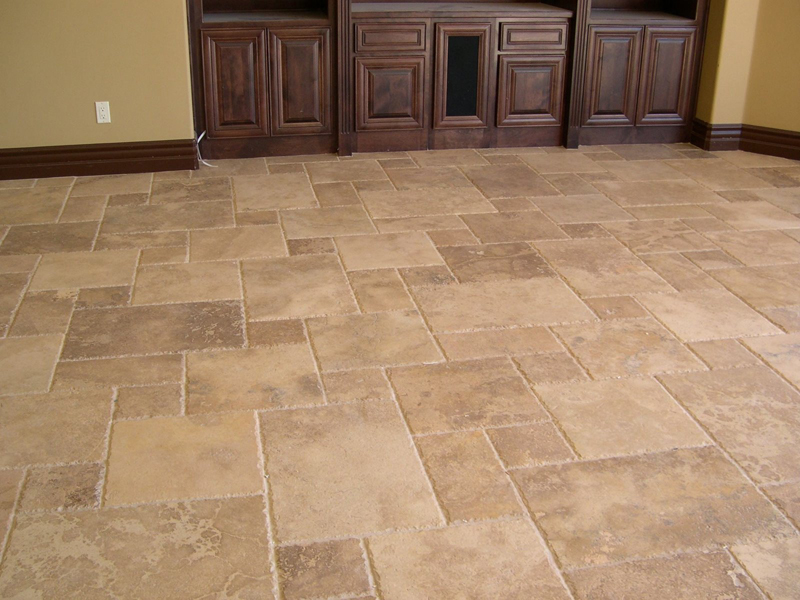 If you have damage to the floor, then it should also be inexpensive enough to maintain as well. 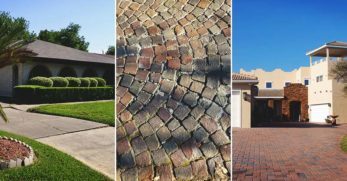 If you are needing a solid flooring option, then concrete could be a good way to go. It is rather expensive because usually you have to have someone come pour the floor for you. 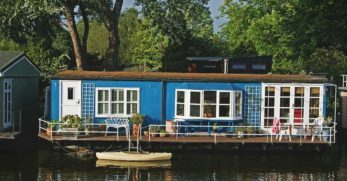 However, if you have the equipment and the know-how then you could potentially tackle this project by yourself, but I wouldn’t recommend it for beginners. Though this floor is very functional and would be good for a basement, it is also very cold. But if you aren’t sure you’d like to have basic concrete flooring, be sure to follow this tutorial to figure out how to stain your concrete floors with acid. Or you could also follow this tutorial to figure out how to paint your concrete floors and give them a unique look. I think this is a really neat flooring option. 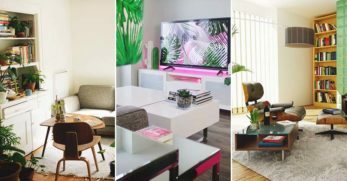 You might not think of foam as a flooring option at all, but wow, have times changed. So you can actually purchase foam floors by the squares now. They aren’t just fun different colored squares either (that would be great for children’s rooms.) They also come in foam squares that actually look like wood. Could you imagine how soft that would be on your feet? 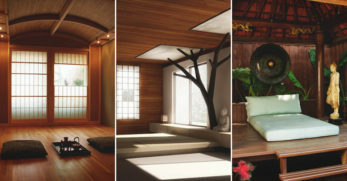 Bamboo is a wonderful flooring option. 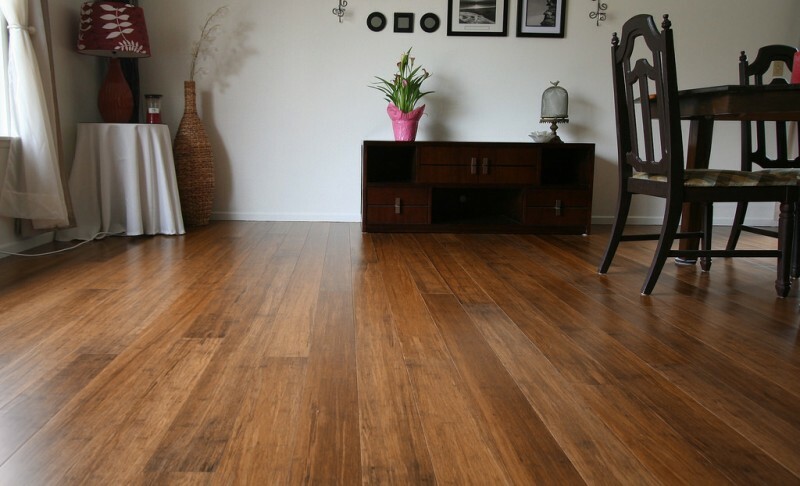 When we remodel our living rooms, I’m actually considering splurging a little and going with bamboo flooring because of how durable it is. However, you noticed I said ‘splurge.’ That is because bamboo flooring is a high quality product that often packs a high quality price with it. So keep that in mind if considering this option. 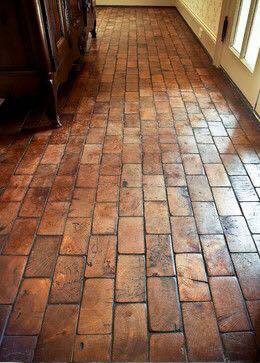 This is a really cool DIY flooring option. It is actually made from scrap wood end pieces. Then they are placed on the floor and painted to look like brick. So you can imagine that this flooring option would obviously be inexpensive to do, and I would assume that after sanding it, it should be smooth on your feet as well. 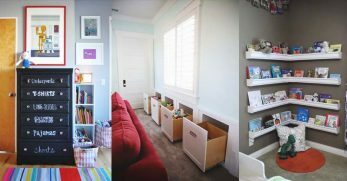 These are vinyl option floors that are very inexpensive. Yes, I know, I already mentioned vinyl above but these are a little different. So the reason for the difference is that they are peel and stick. This makes for easy installation and also makes them very reasonably priced. 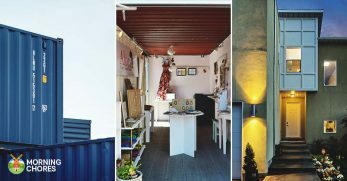 When it is time to remodel, remember that you don’t always have to scrap everything and start new. No, actually you can just reinvent what you’ve already got. So if you have wood floors, don’t toss them. Oh no! You or someone spent a ton of money to put those floors in the house. Instead, just refinish them and you could have a whole new look. Who knew vinyl had so many options? 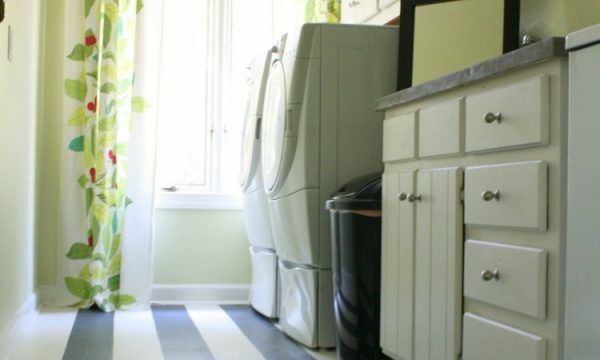 If you have vinyl floors but want a new look, then consider painting them. 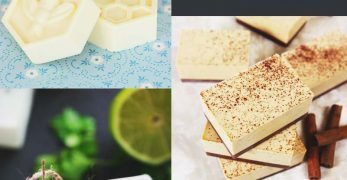 I know, you might be thinking I’ve totally lost my mind, but after viewing this tutorial you could actually come up with some really neat designs. My living rooms are the last two rooms left to remodel inside my house. They are large (unfortunately, in this case) so that means I’ll need a lot of flooring material. So I’ve decided if I take the cheap route out and don’t go with bamboo, and I’ve grown tired of plywood floors (I’ve done those in two other rooms of my house), then these pallet floors will be my next option. 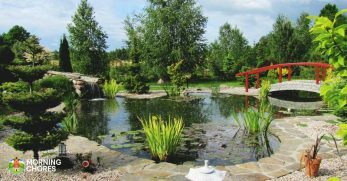 The reason is that they are very durable and very inexpensive to create. River rock may not sound like a very comfortable floor. 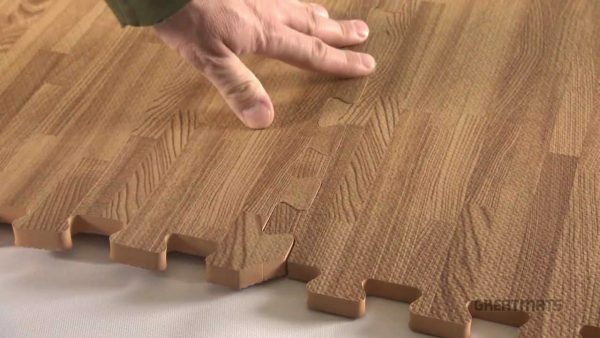 However, after viewing this tutorial it seems like a solid flooring option. 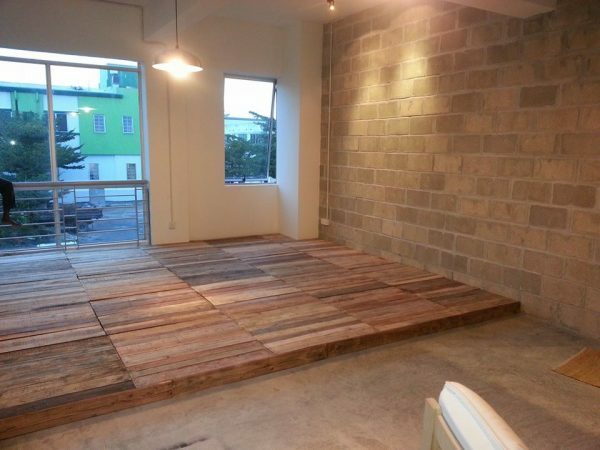 So she ended up creating this stone floor for around $69. 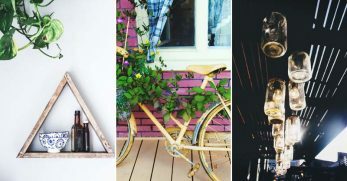 This makes it budget friendly and DIY friendly. That is a win in my book. 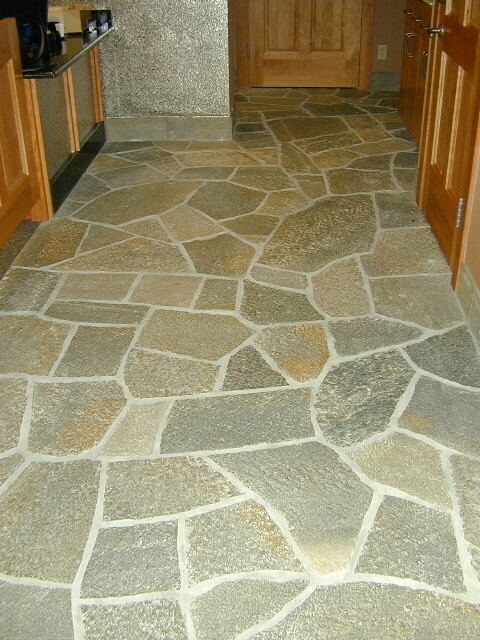 You can purchase the supplies to create solid stone floors. 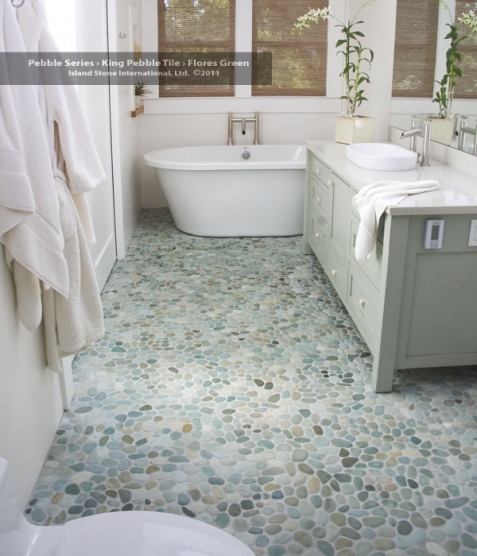 If you want an outdoor theme which is beautiful in a bathroom, then you might want to go with this type of floor. However, though these floors are beautiful, they can often be rather expensive. Plus, I would imagine they would be hard on your feet as well. 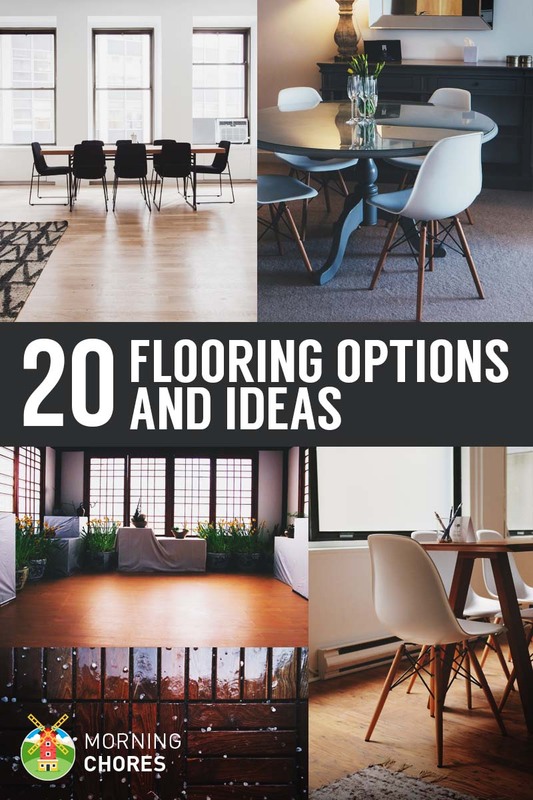 So now you have 20 different flooring options to consider when remodeling your home. 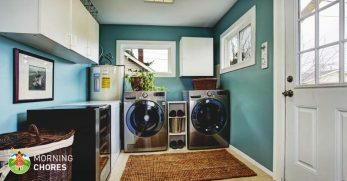 Keep in mind that some can be purchased at the store which will also probably offer an installation offer, if you aren’t the handiest DIYer. 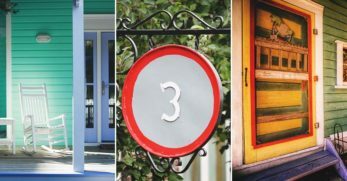 However, some of these options will also help you to save a few dollars and come up with unique DIY looks for your home. But I’d love to hear your thoughts on the matter. 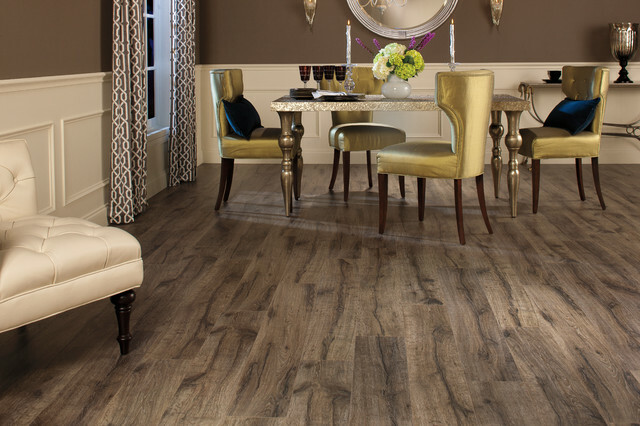 What is your favorite flooring? Do you have a specific DIY floor you’d like to share with us?